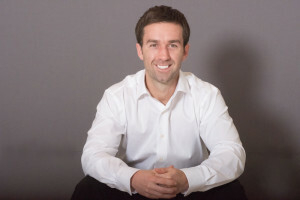 Ian Ryan is the author of the Golden Habits Blog where he shares people’s transformational life stories and what he’s learned about self development and fitness in his 29 years in this crazy world. He’s just a regular guy who believes that feeding your mind and body with positive energy is an essential component of finding your best self. Over the past ten years Ian has coached hundreds of clients and has been obsessed with figuring out the #1 limiting factor that holds people back from achieving great results in their life. What He’s come to realize is that developing a strong mindset is usually the missing link. Without a strong mindset you won’t be able to create better habits in your life. Without good habits you will never gain any serious momentum with your biggest goals. He doesn’t know how to dive. He used to hate writing and now he’s a blogger!